A scene from the machair on the dunes at Kilchoman, just behind Machir Bay. 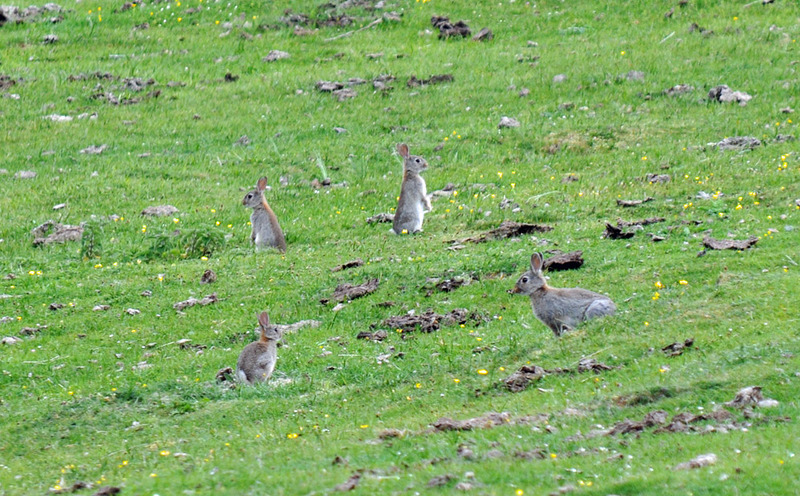 Lots of Rabbits could be seen during a summer late afternoon walk. This entry was posted in Landscape, Repost, Sunny Weather, Wildlife and tagged Islay, Kilchoman, machair, Rabbits by Armin Grewe. Bookmark the permalink.